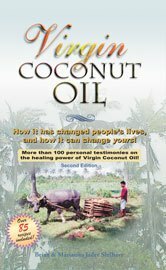 A study done in 2009 at the Garvan Institute of Medical Research in Australia by Dr. Nigel Turner and Associate Professor Jiming Ye demonstrated that a diet rich in coconut oil protects against ‘insulin resistance’ (an impaired ability of cells to respond to insulin) in muscle and fat.4 A diet rich in coconut oil, which is high in medium chain fatty acids, also avoids the accumulation of body fat caused by other high fat diets of longer chain fatty acids of similar calorie content. These findings are important because obesity and insulin resistance are major factors leading to the development of Type 2 diabetes. 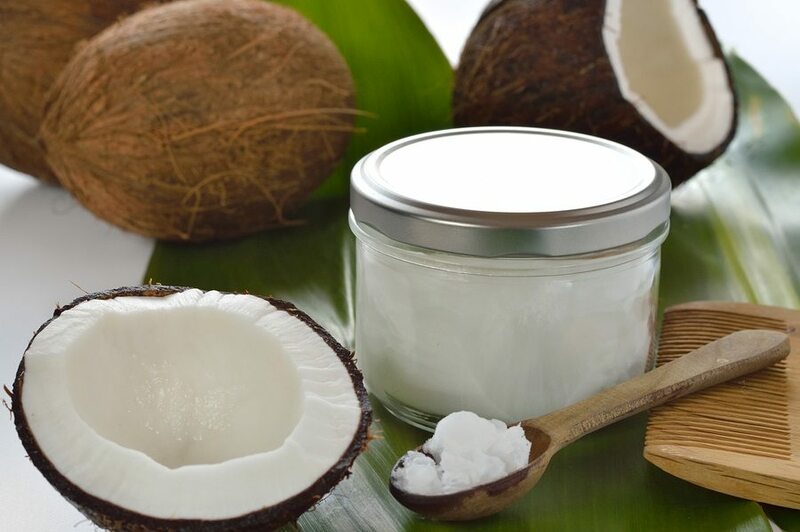 A study done in May 2009 suggests that the medium chain fatty acids found in coconut oil can improve brain function in type 1 diabetes. 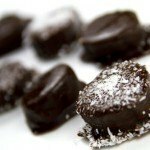 The study concluded: “Medium-chain triglycerides offer the therapeutic advantage of preserving brain function under hypoglycemic conditions without causing deleterious hyperglycemia.”6 Other recent research is showing that neurological disorders such as Alzheimer’s should be classified as “type 3” diabetes.7 Coconut oil works well with type 3 diabetes as well. See our article on Alzheimer’s here. 5. Enhancement of muscle mitochondrial oxidative capacity and alterations in insulin action are lipid species dependent: potent tissue-specific effects of medium-chain fatty acids. Diabetes. 2009 Nov;58(11):2547-54. Article here.